To you want to provide documentation in your language, see this post that explains how to get started. Click here to translate the Ubuntu Accomplishments daemon into your language! 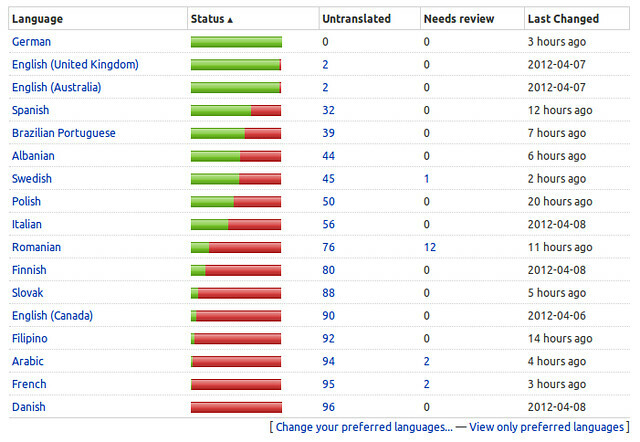 Click here to translate the Ubuntu Accomplishments viewer into your language! Thanks everyone, for your wonderful contributions!